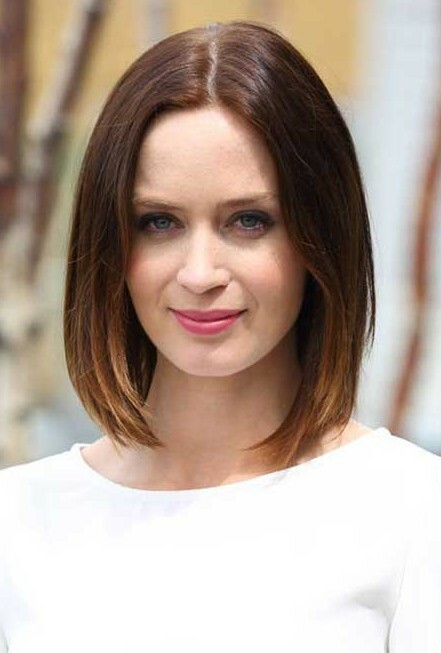 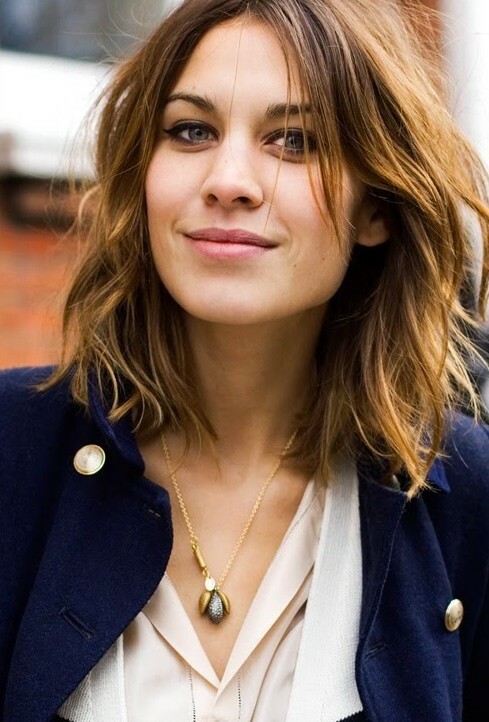 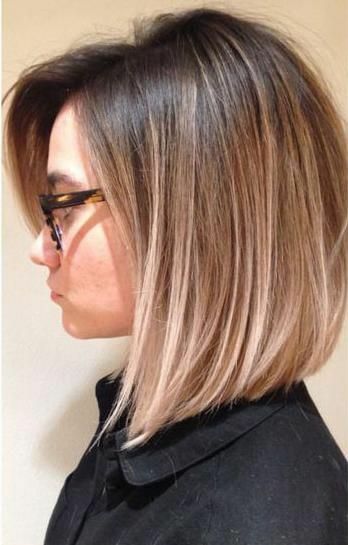 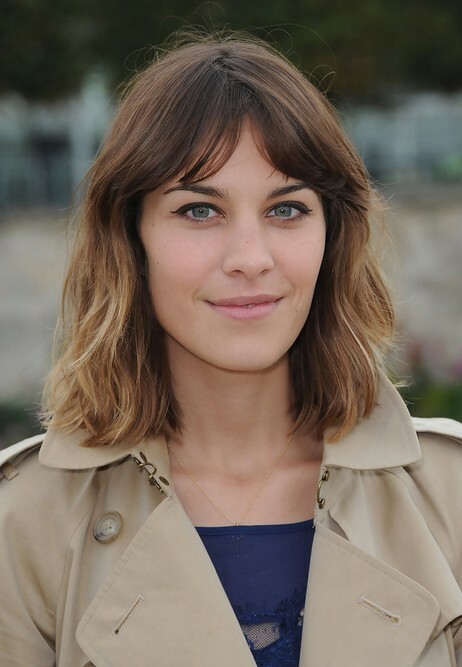 2017 bob hair trends: This simple long bob cut is easy to style and simple, but the cutting and colouring technique make it full of interesting texture. 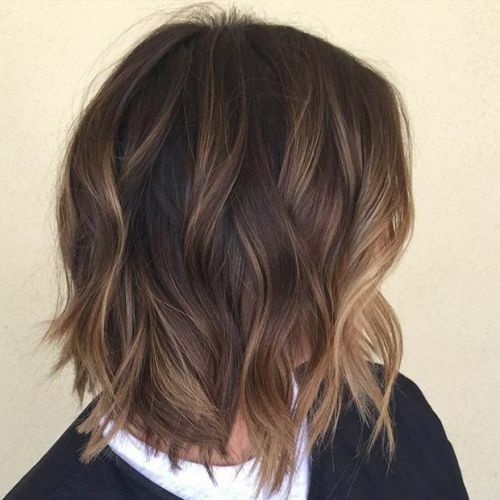 The hair is mostly the same length, but the ends are heavily textured to create sharp, long tips that keep the look edgy and modern. 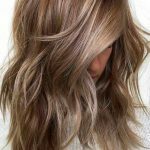 The hair is darker at the roots and also has a few dark-blonde lowlights adding dimension and emphasising the casual styling and tousled finish. 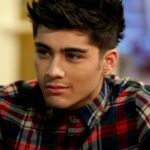 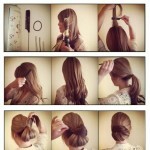 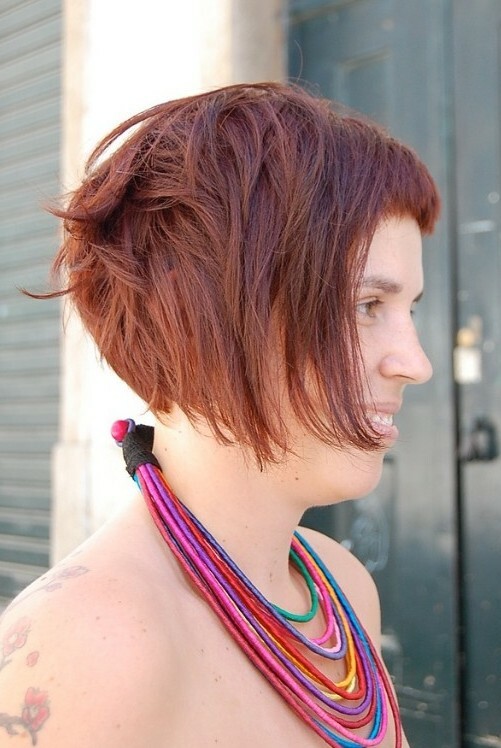 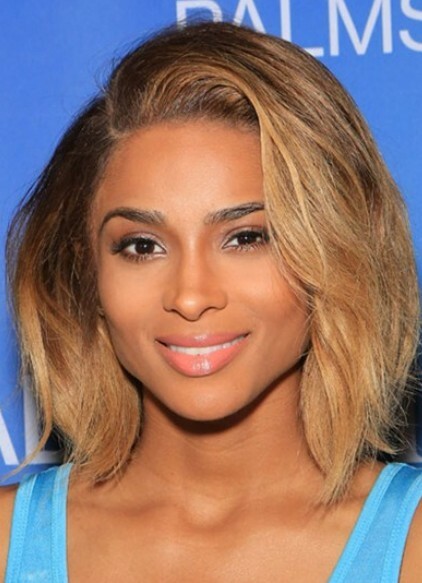 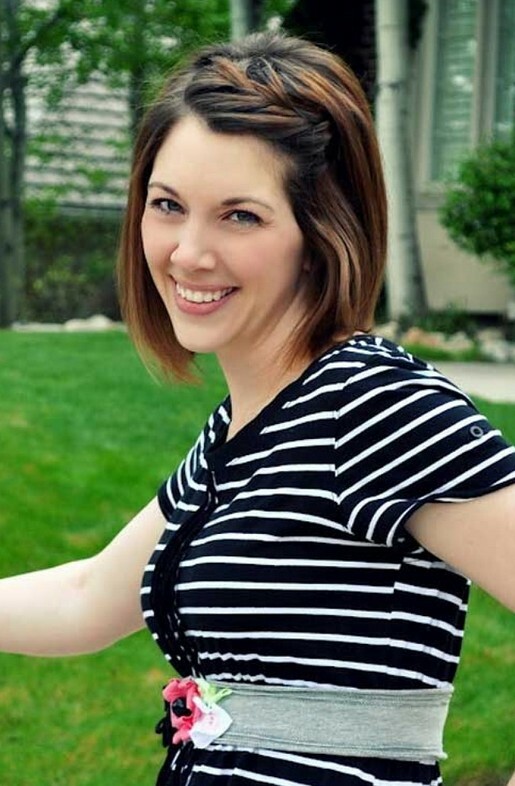 Find more latest hairstyles on hairstylesweekly.com! 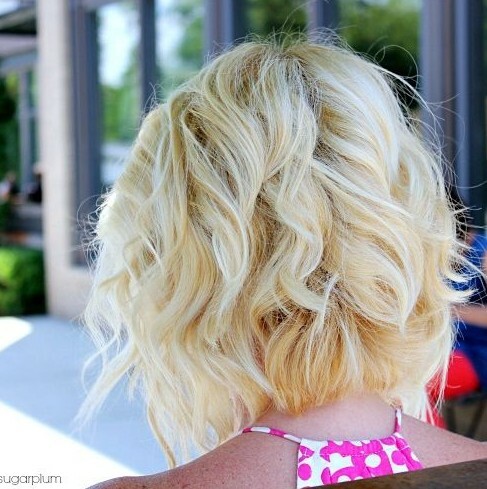 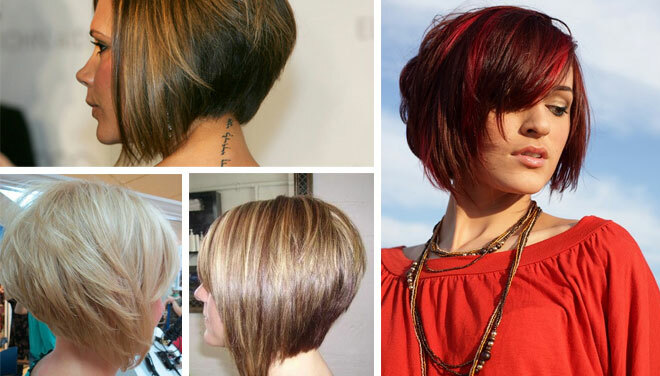 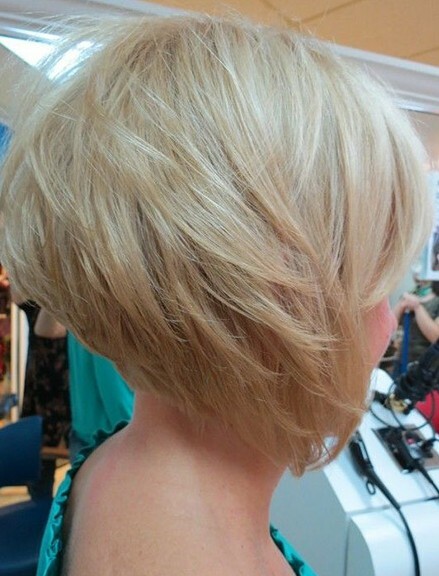 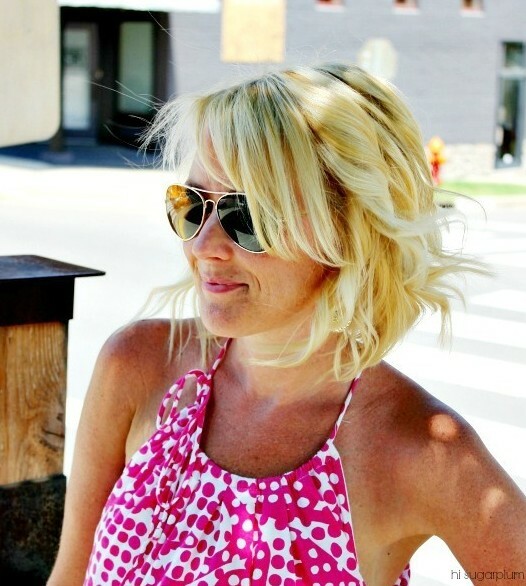 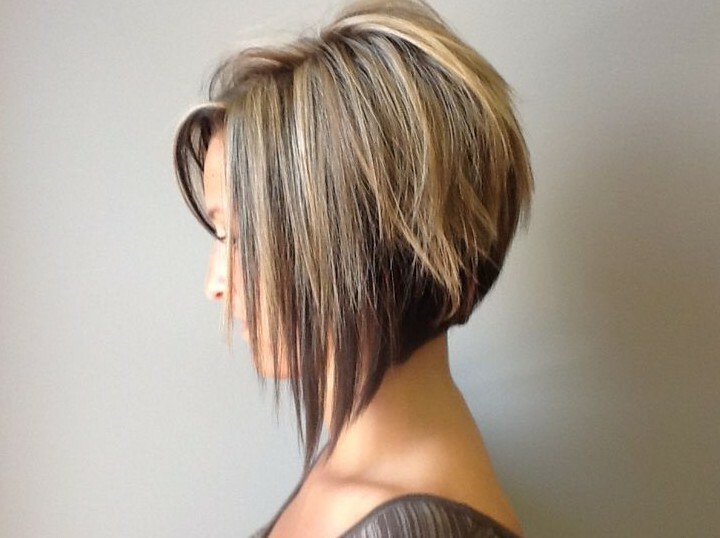 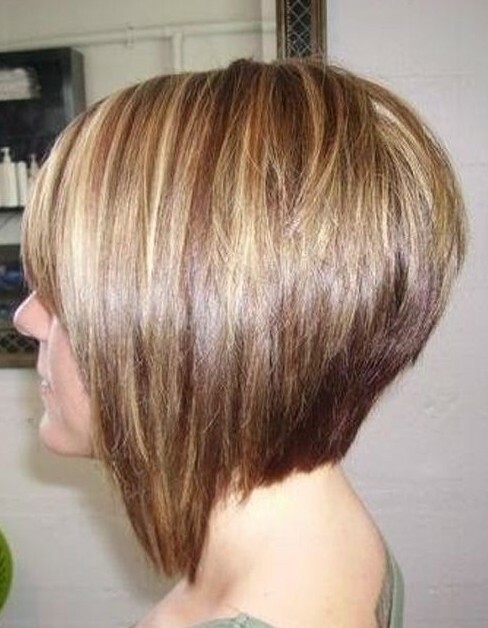 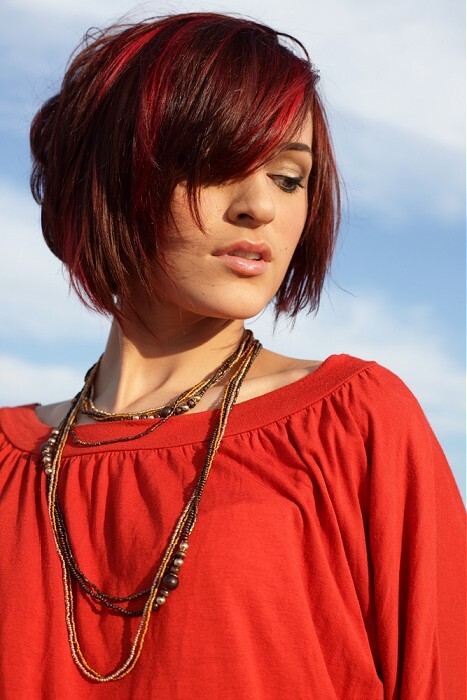 next post 26 Amazing Bob Hairstyles That Look Great on Everyone!